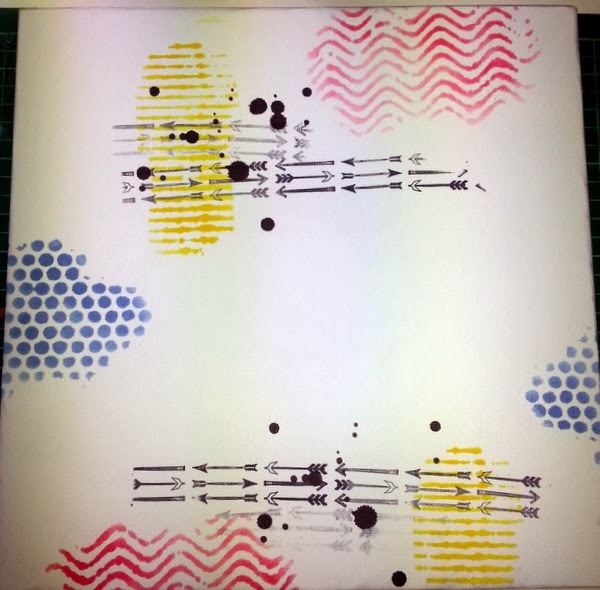 Today Im using more of my DT kit which features the new Echo Park which you lovely ladies that purchased this kit can follow along with (or use your own supplies) to follow these steps to create more depth with your layouts. 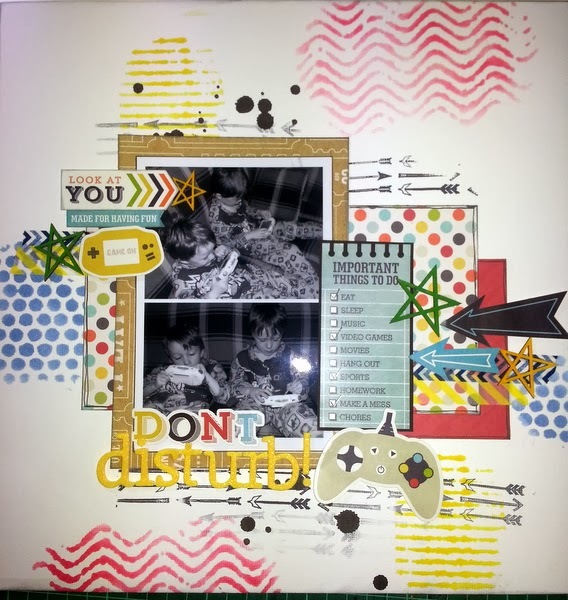 I have also used THIS new Crafters Workshop template...LOOOVVEE!!! 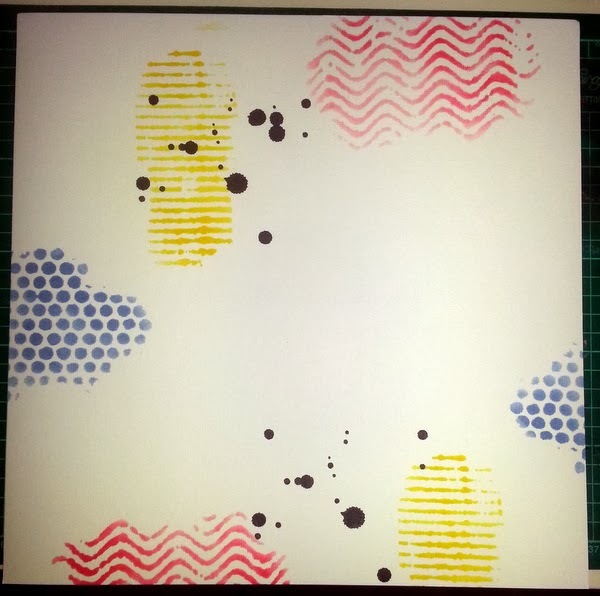 For my first layer, I used ink in corresponding colours and my template to create my first layer. 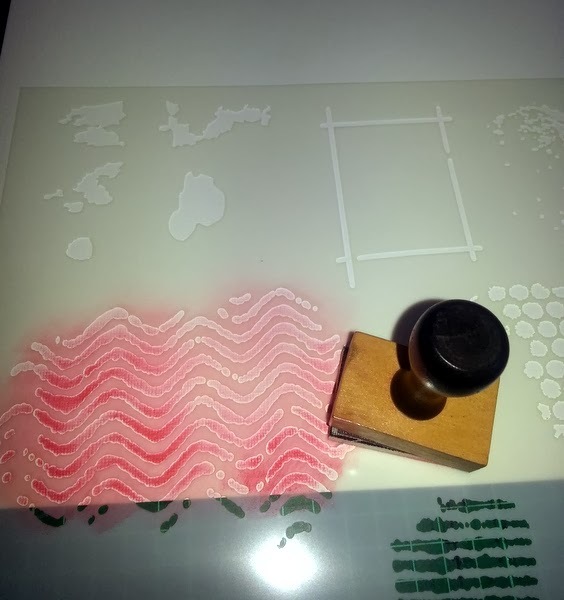 To create another layer, I added some stamping..
Next, I layered some papers under my photo, the more layers, the more depth. 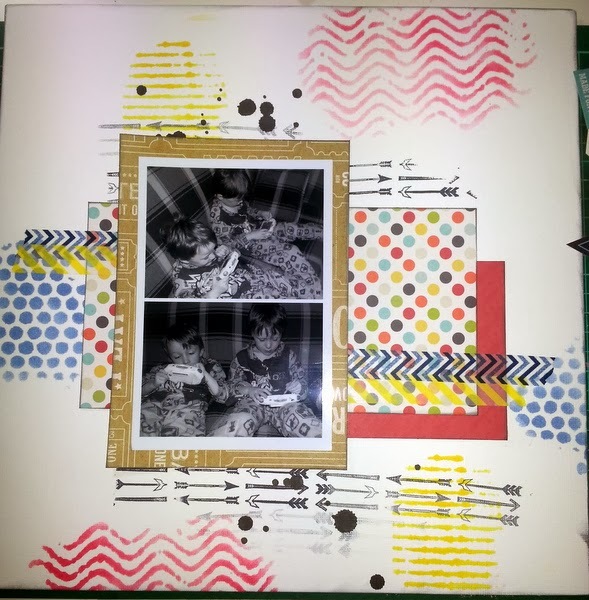 Now I added some washi tape ..a great and inexpensive way to add more layers..
Now its time to add embellishments and your title. And it's finished. 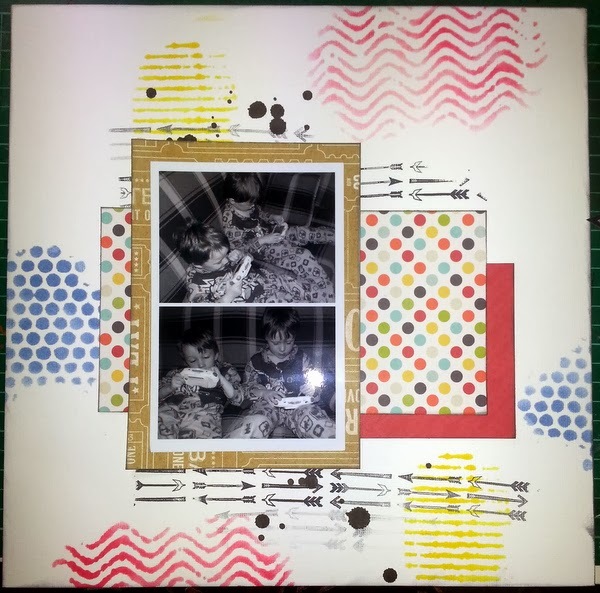 Why don't you have a go at creating your own page with lots of layers?